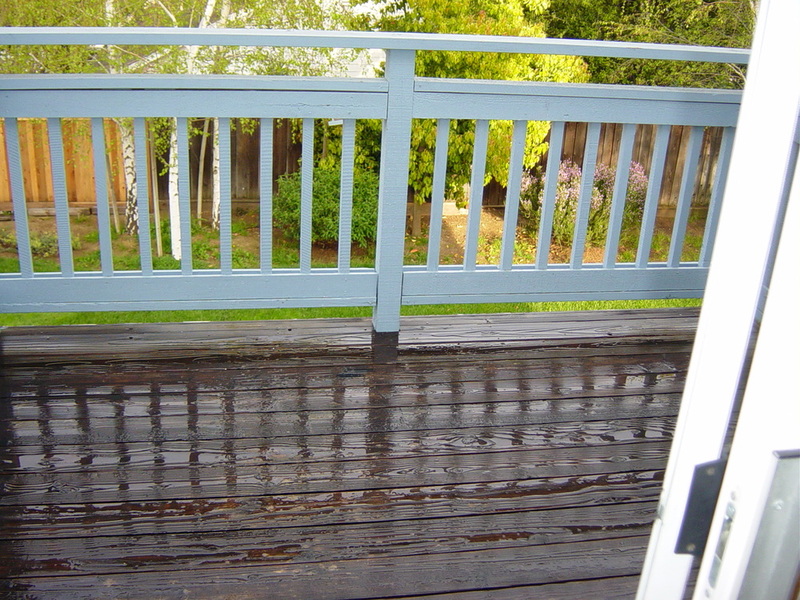 Deck Restoration — YES WE DO, "DO WINDOWS"
The common myth is that if wood looks bad it needs to be replaced. In reality, the appearance of wood can fade quickly, while the wood maintains its integrity. Replacing a deck merely because it looks tired and worn is foolish. Restoration will not only renew the true color of the wood but will help extend the life of the wood as well. Request a FREE QUOTE using the menu above.